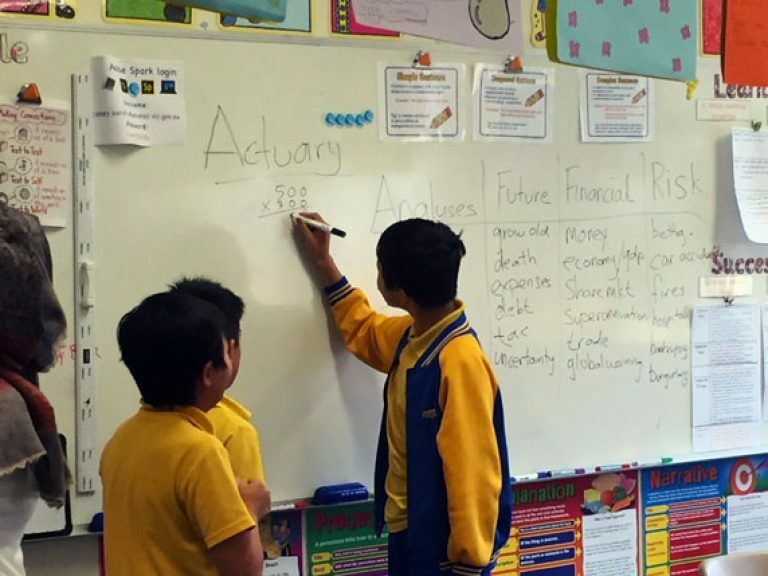 Farheena Ahmad describes her experience going ‘back to school’ as part of CSIRO STEM’s Professionals in School Program and discusses the need to revive positive attitudes and enthusiasm towards mathematics in the classrooms of the future. 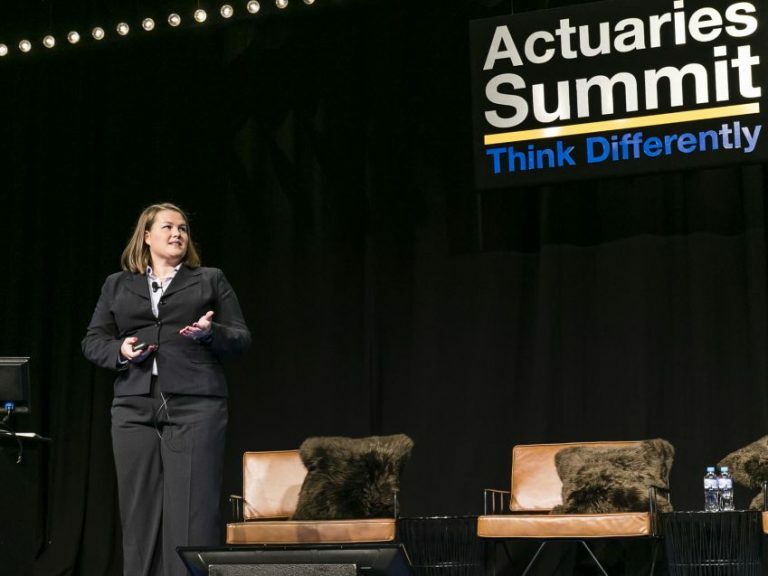 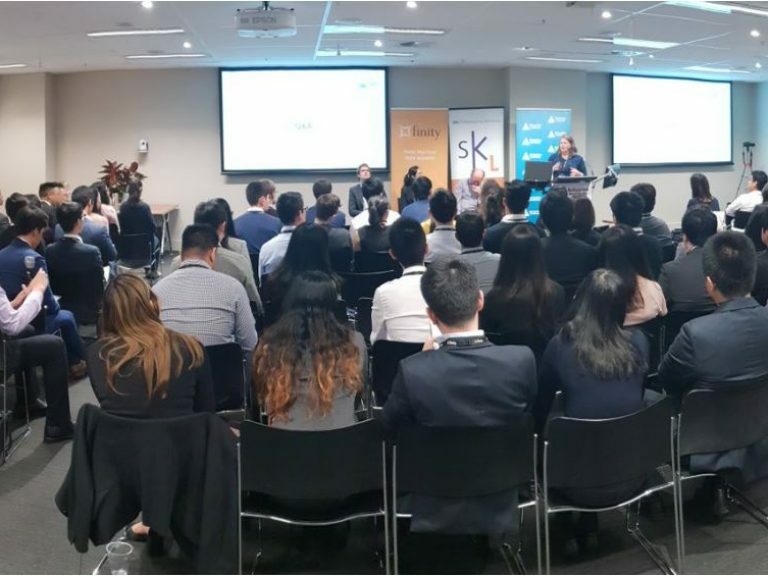 Sarah Highet speaks to three actuaries who made a career change to work in NFP roles, motivated by a desire to use their skills to help people less fortunate than themselves and make a difference to their lives. 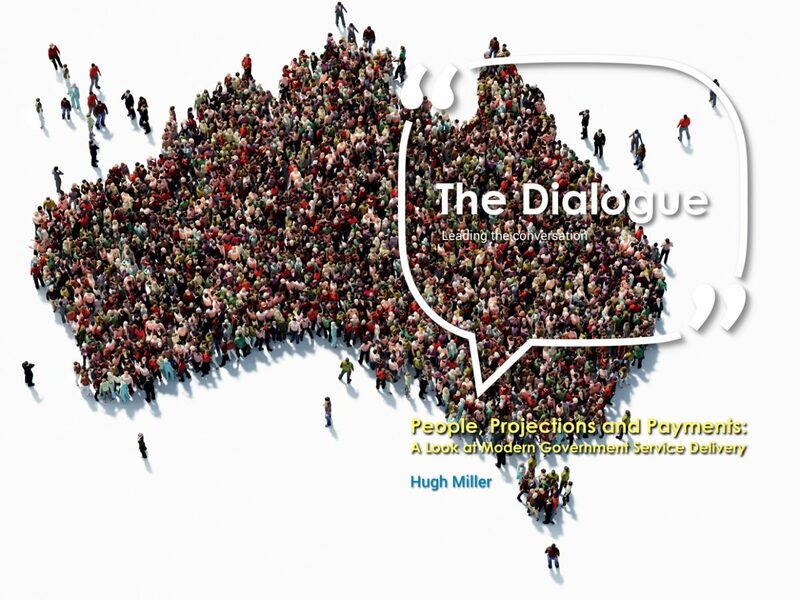 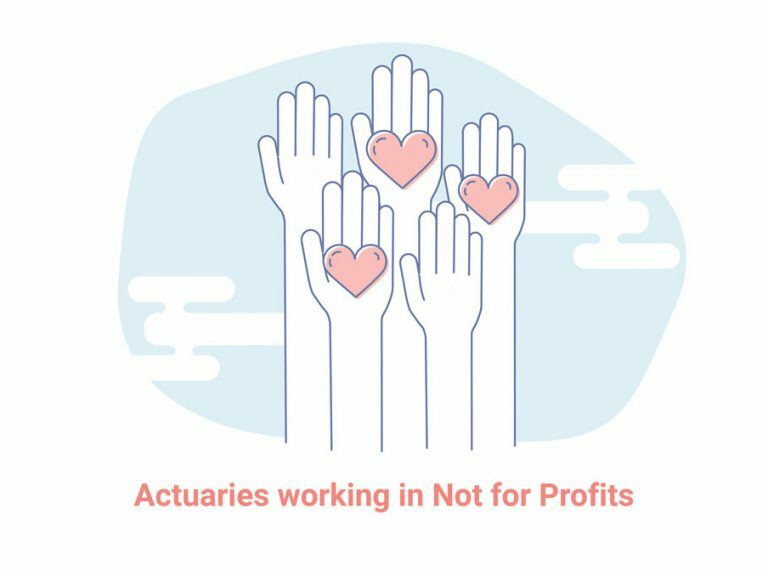 How can actuaries help in human services?